Rosanna Robertson and Ray Martin on the TV set of PRIME7’s “Dark Secrets: Australia’s Hidden Shame”. In 2007, leaving a pub after an argument, Rosanna Robertson’s then boyfriend pulled a gun and shot her point blank in the back of the head. After a week in an induced coma, three months in hospital, and six months of rehabilitation in the Brain Injury Unit at Royal Rehab Rosanna’s made a remarkable recovery. 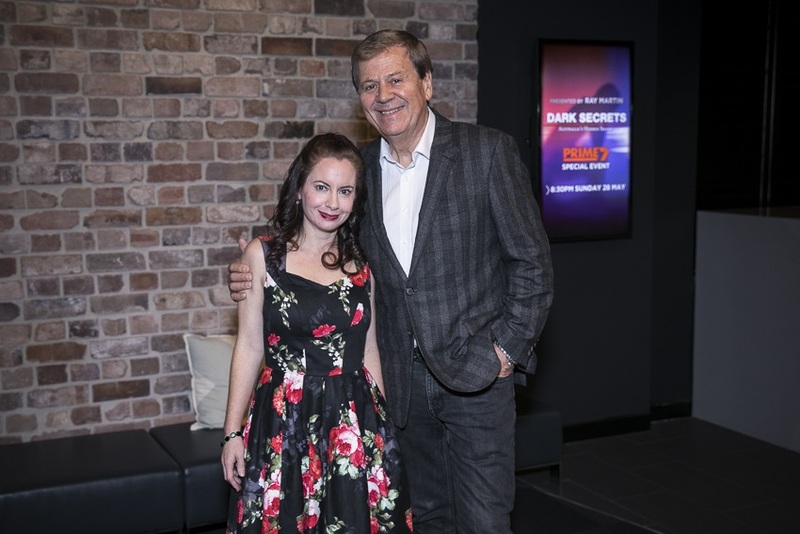 She shares her story with Ray Martin, pictured above and below, on “Dark Secrets: Australia’s Hidden Shame” which aired May 28th on the PRIME7 network throughout regional Australia. “And it’s been media attention like this that’s helped make the Australian community aware that as many as a two women are killed each week the result of family violence,” says Nick Rushworth, Executive Officer of Brain Injury Australia. “What’s less well-known is that three women are hospitalised each week with a traumatic brain injury due to an assault by a partner or ex-partner”. 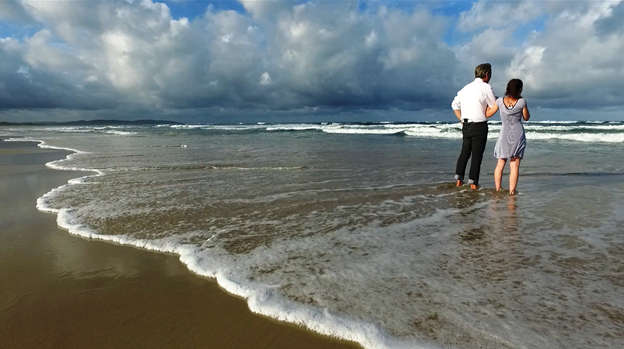 Brain Injury Australia is proud to have a played a small part in the production of “Dark Secrets” by introducing Ray and his producers to Rosanna, and her story. View “Dark Secrets: Australia’s Hidden Shame”, here. View an extended interview with Rosanna Robertson, here. View the Prime7 News piece (featuring Nick Rushworth, Executive Officer of Brain Injury Australia) that aired the night after “Dark Secrets” – “The Often Forgotten Side Effect” – here.